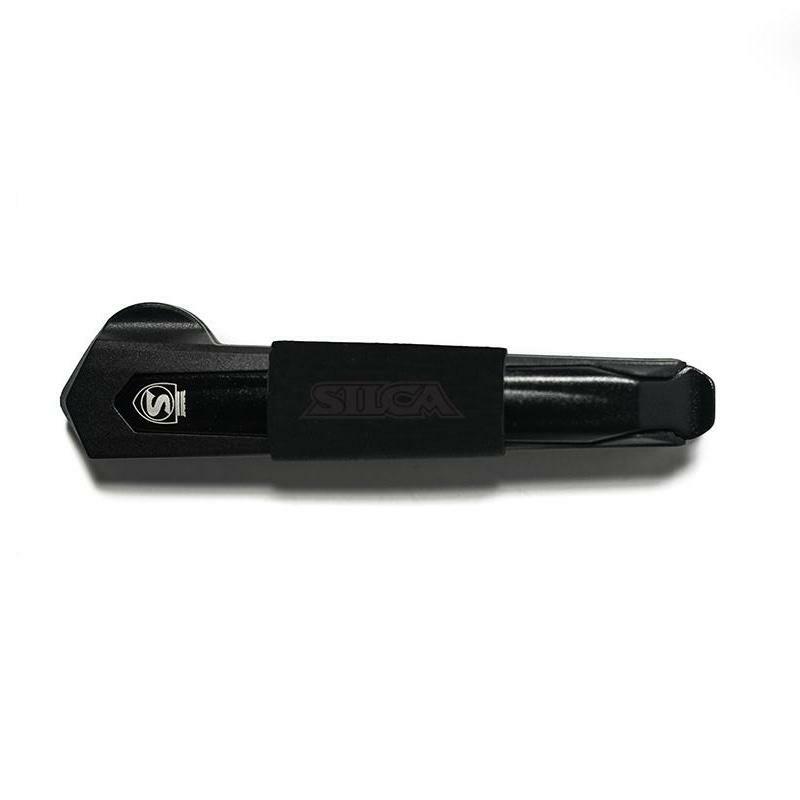 SILCA have reimagined the tyre lever for the era of carbon rims. 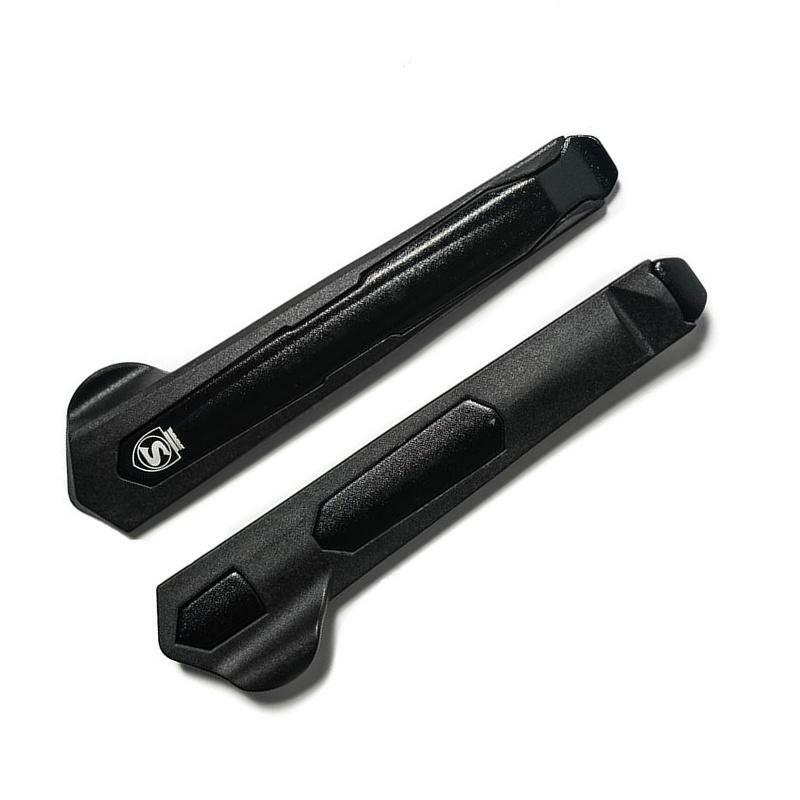 Rather than using a metal core (which puts the strongest part of the lever at the least efficient point for stiffness and strength) they've used a layered design. 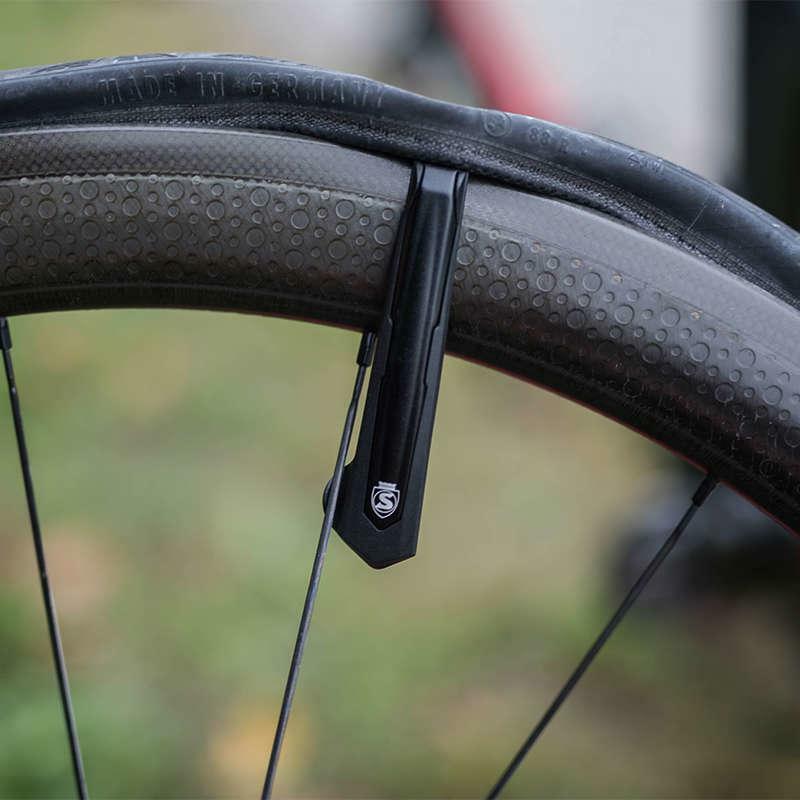 The layer which contacts the rim is nylon, so as not to damage carbon rims. 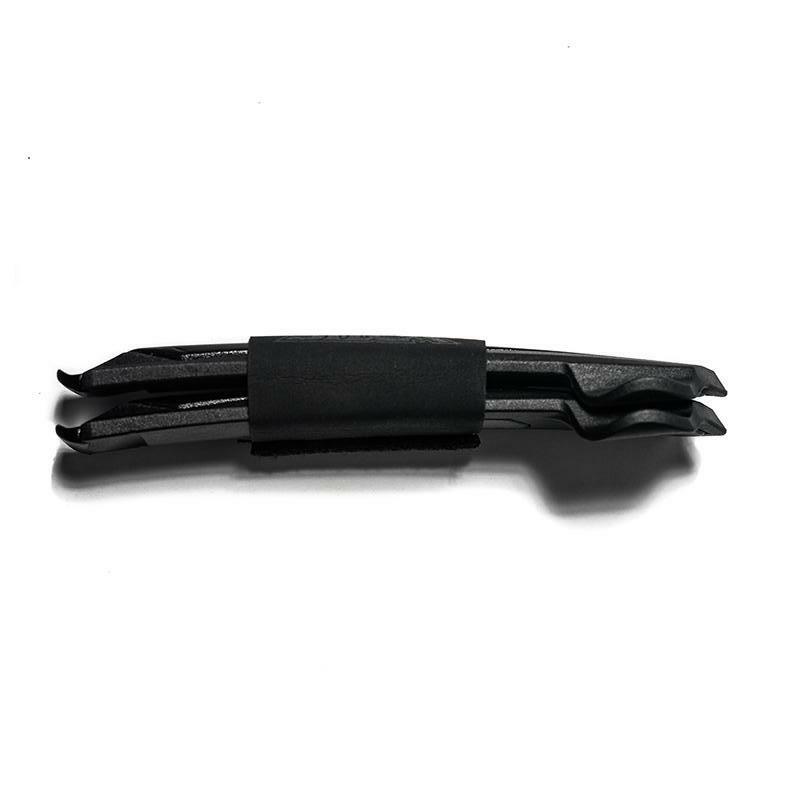 This is then backed with a sturdy but lightweight forged aluminium layer, which provides the necessary strength to cope with tight-fitting modern tyres but keeps the harder surface safely out of reach of the rim. 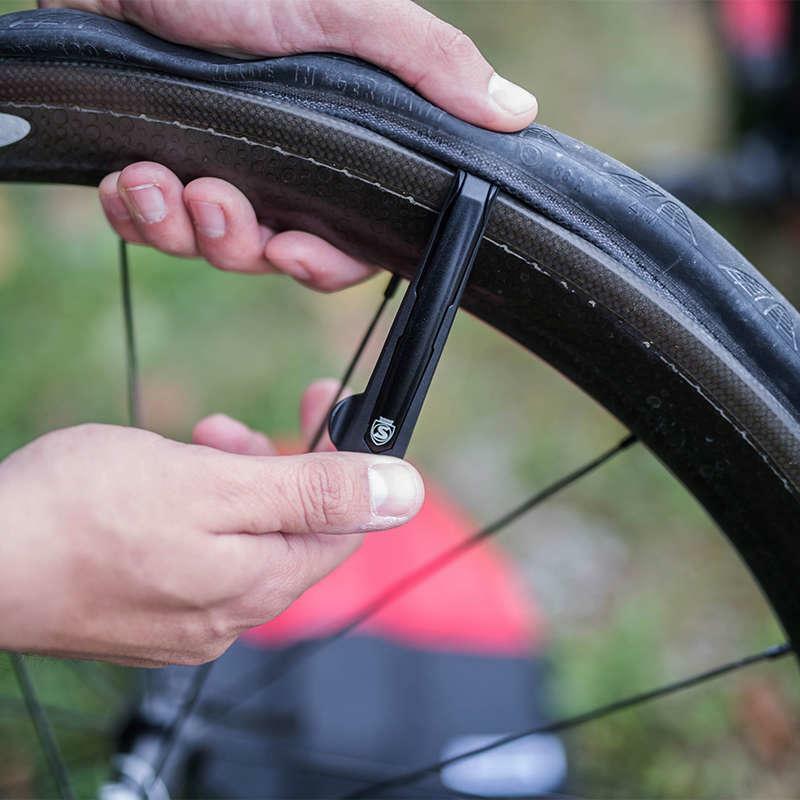 Thanks to that metal blade the Premio levers are 25-30% narrower than competing designs, making them ideal for very tight tyres and for tubeless seups where access to the tyre bead is very restricted.